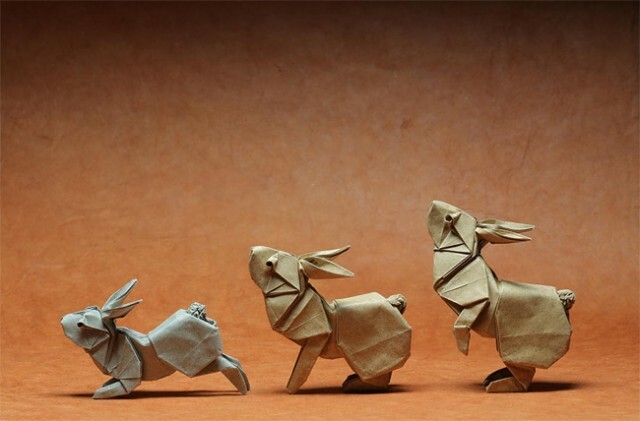 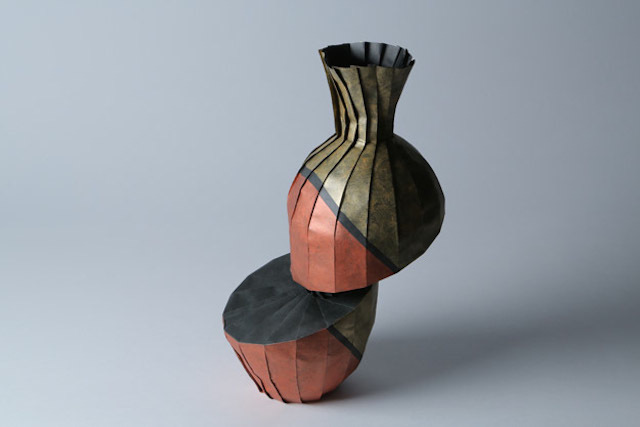 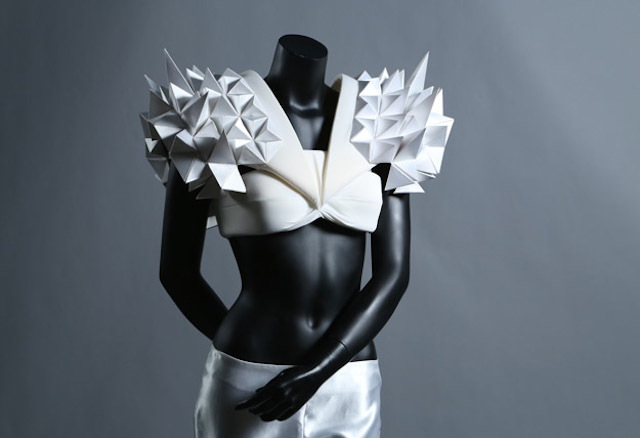 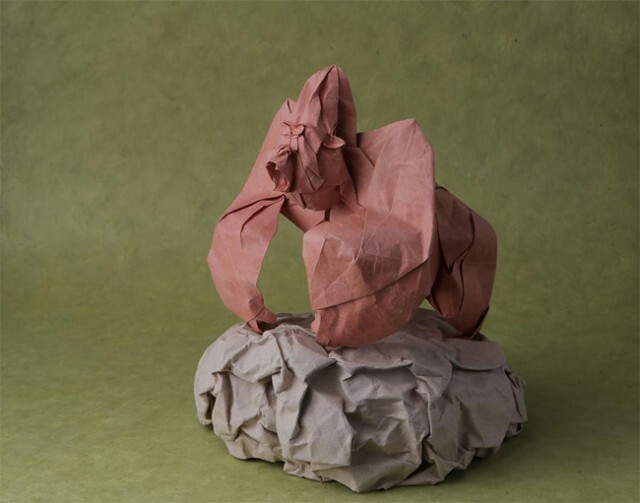 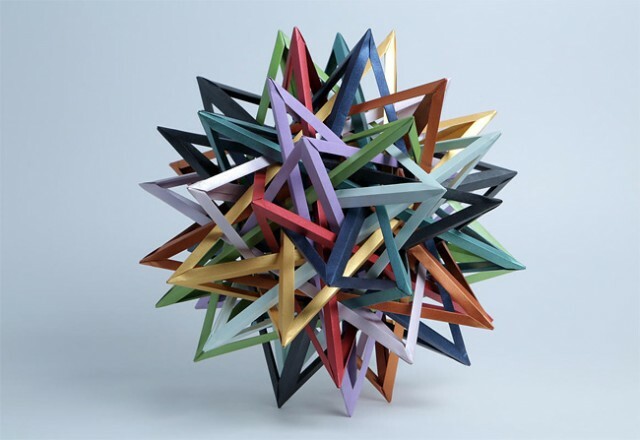 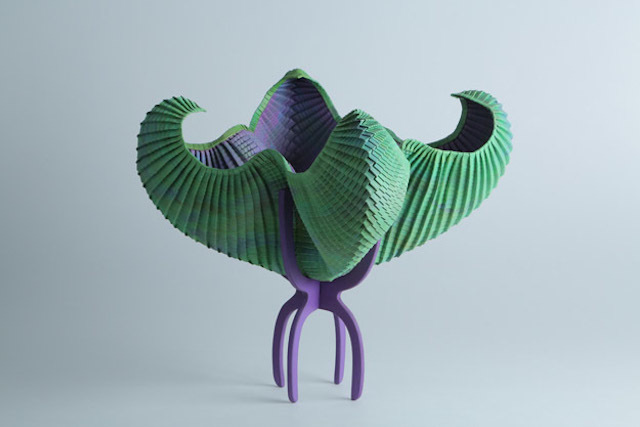 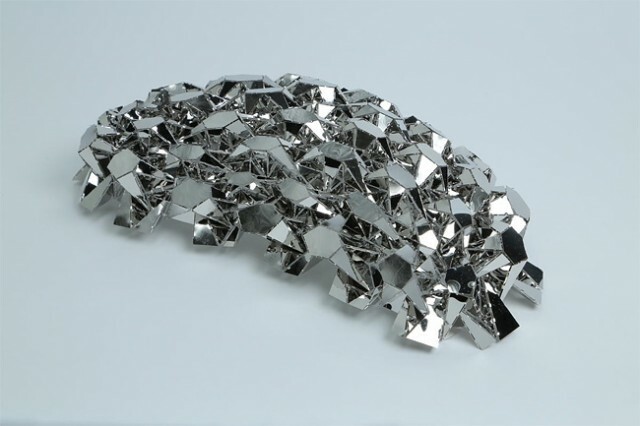 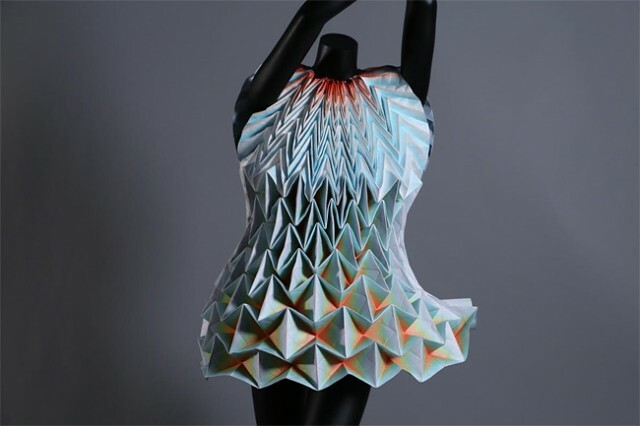 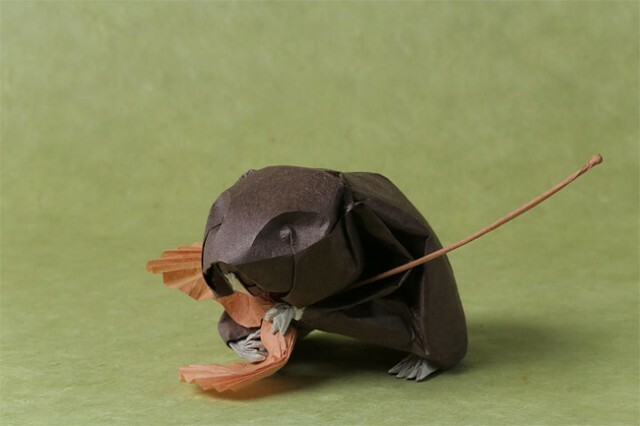 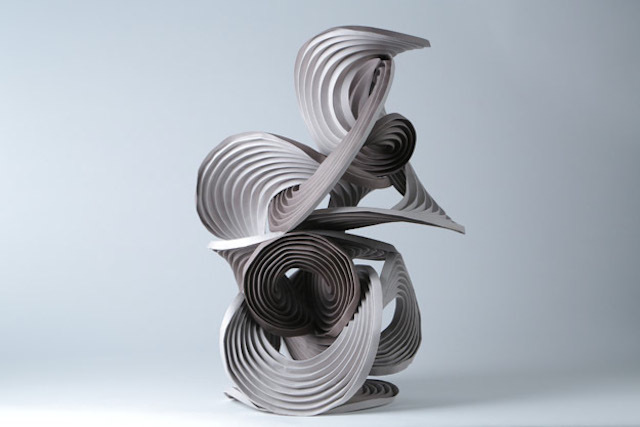 Surface to Structure: Folded Forms is an exhibition at the Cooper Union in Manhattan, which took place in last June and proposed to bring origami works of 88 artists from around the world. 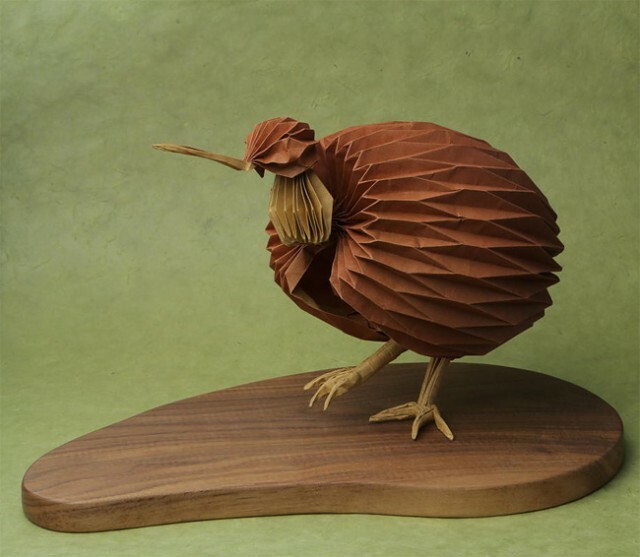 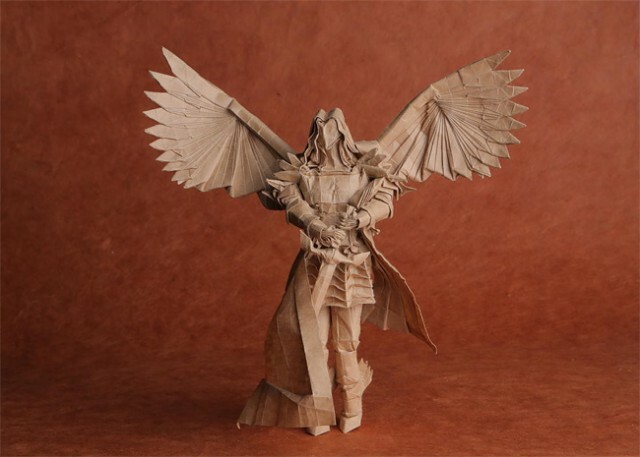 Beautiful and growing mastery of paper folding to an impressive to discover in a selection of works in the following level creations. 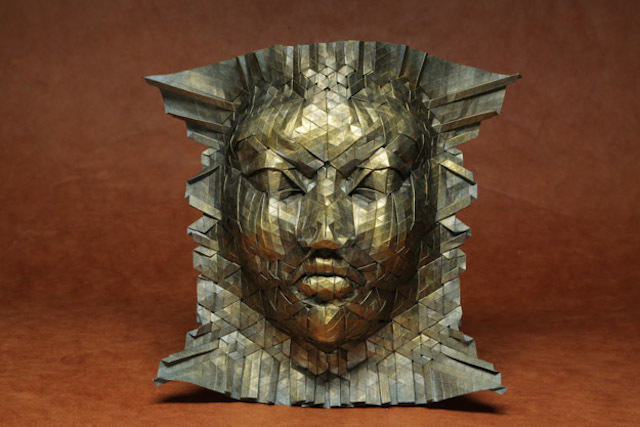 Different creations from : Ronald Koh, Nguyen Hung Cuong, Byriah Loper,Erik and Martin Demaine, Joel Cooper, Rebecca Gieseking, Linda Smith, Hana Coufalová, Bernie Peyton, Tran Trung Hieu & Tomohiro Tachi.